Throwback to last Thursday! In community organizing, there’s hot anger and there’s cold anger, and that anger is useful. In the video above, Pastor AJ Johnson and Joshua Serrano, organizers with the Christian Activities Council, talk about how 6 resident leaders in Clay Arsenal Rennaissance apartments organized to eradicate millionare absentee slumlord Emmanuel Ku from Hartford. Residents were facing rats, asthma and respiratory conditions, and inaccessible units for years and, due to the success of this campaign, hundreds of residents have since been relocated to sanitary properties. One of the key pieces of this campaign was going door-to-door to talk with residents about their experiences and living conditions in the building. Teri Morrison, one of the resident leaders, described how sometimes families want to remain anonymous but their stories are critical to the movement. “Some families don’t want to tell their story themselves, but they will allow you to tell their story, and those are pivotal. Those are the parents that have special needs kids or an elderly adult parent or spouse. For example, we had some places that are not handicap accessible. My former tenant’s son died a few years ago, and he was in a wheelchair. Two years later, his lift in the apartment was still there because management hadn’t taken it down. She still had to look at that for two years after her son died and that was her story. We want to see immediate change. -Teri Morrison, resident leader. Pastor AJ and resident leader Josh Serrano also went over the basics of community organizing including how they did their research on every person they met with and rehearsed every meeting to ensure they got the answers and results they needed. Pastor AJ also touched on the history of organizing as a tool to build power among people of color. 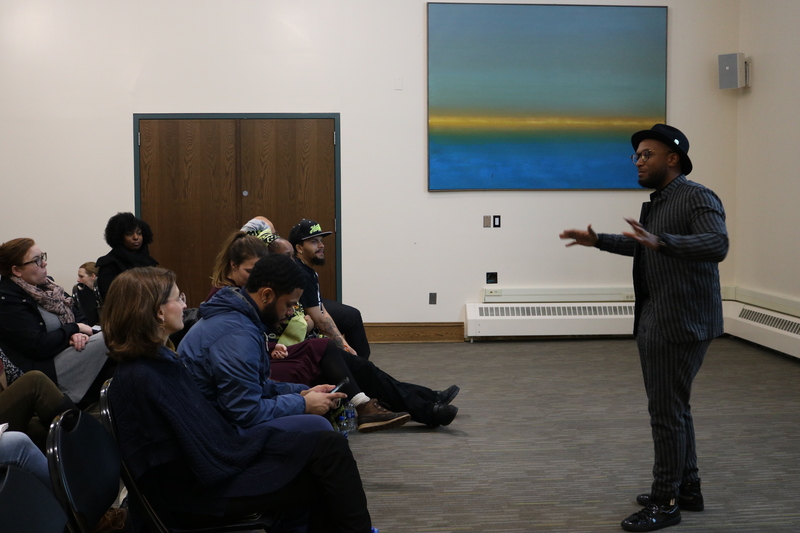 Since the success of this campaign and taking slumlord Emmanuel Ku out of Hartford, CAC has looked to other apartment complexes with similar issues in Hartford. Along the vein of traditional community organizing, CAC staff refuse to speak for tenants, and instead look to identify leaders to move the campaigns forward. In Hartford, dangerous housing conditions are all too common, but this campaign has proven that people who build enough power can change that. 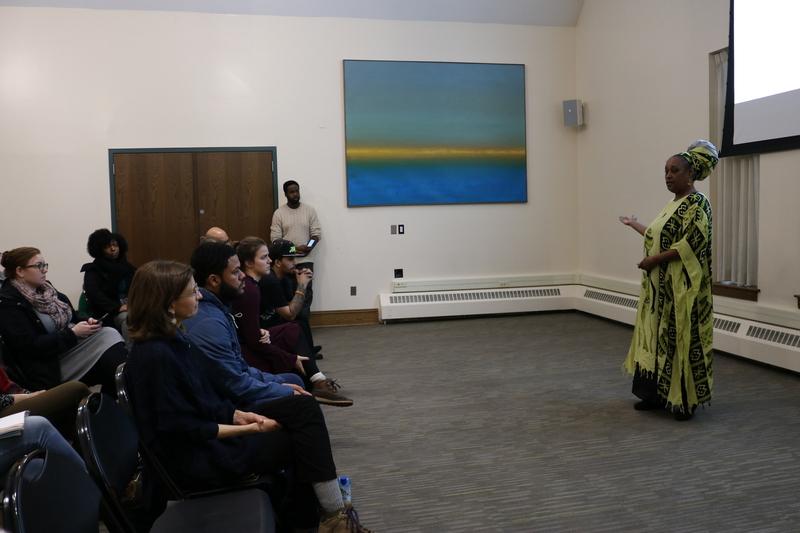 In Fall 2018, students in the Community Action Gateway “Envisioning Social Change” were able to work with Christian Activities Council to produce a video about organizing faith leaders in the metro-Hartford region around social justice issues. You can view their Fall work here. 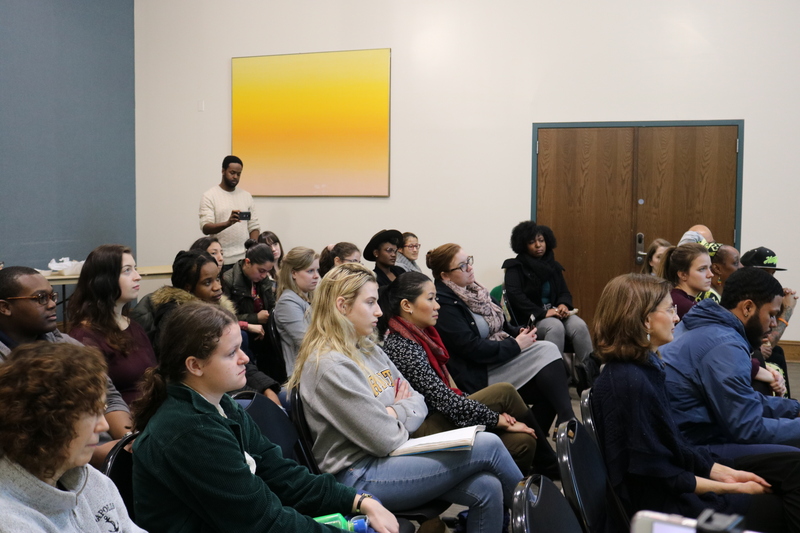 Thank you to Director of Community Learning Megan Hartline for opening this relationship with CAC and to Prof. Serena Laws for working with students through the semester. 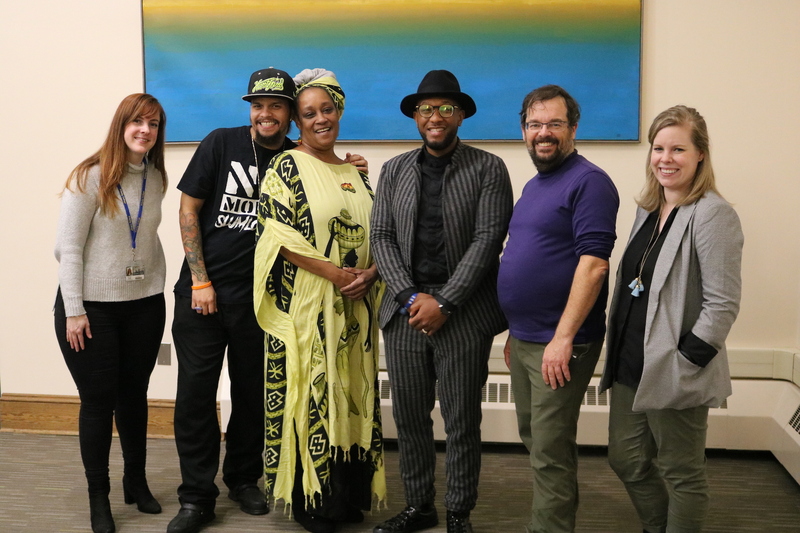 We were also lucky to be joined by colleagues from the Connecticut Fair Housing Center, Open Communities Alliance, City of Hartford Councilwoman Wildaliz Bermudez’ staff and City of Hartford Councilwoman Claudine Fox’s staff. To learn more about Christian Activities Council, visit christianactivities.org. If you are a community partner interested in partnering with Trinity College in the future, or a faculty member interested in developing a Community Learning course component and relationships with community partners in Hartford, please contact Center for Hartford Engagement and Research (CHER) Communications and Data Assistant erica.crowley@trincoll.edu.